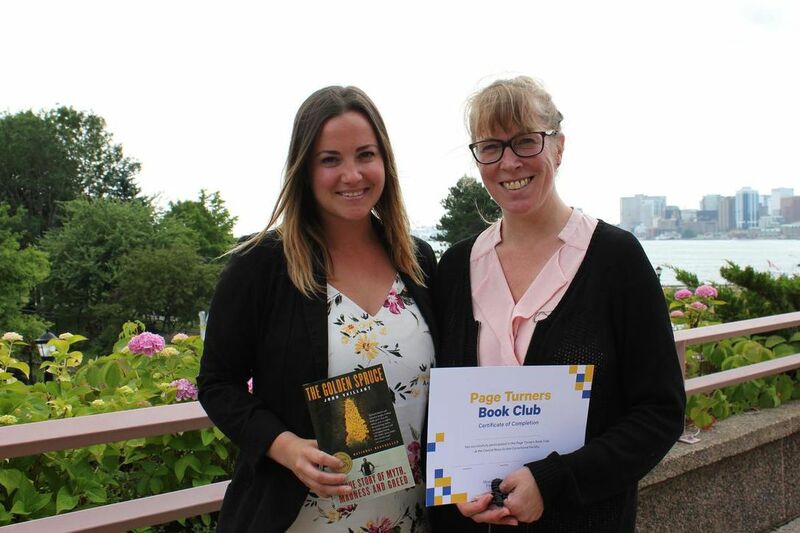 Janice Fiander (MLIS ’95 & Manager, Alderney Gate & Dartmouth North branches, Halifax Public Libraries) is featured in this Star Halifax article about Page Turners Book Club for inmates of the Nova Scotia Correctional Facility in Dartmouth, NS. HALIFAX—Twelve months ago, two Halifax women entered the province’s largest jail, not to serve sentences, but to start a book club. The program continues today, with more than 50 men having participated, and its organizers would like to see it grow to serve more inmates in more facilities. Individuals from Halifax Public Libraries and the John Howard Society of Nova Scotia partnered to bring the book club to the Central Nova Scotia Correctional Facility (CNSCF) last spring. By mid-July, they gained access to the medium-security jail, and brought with them a few hundred books for the men inside. Janice Fiander, manager of the Alderney Gate and Dartmouth North libraries, is an organizer of the book club. She travels to the jail in Dartmouth once a week to spend a couple of hours facilitating the program. She said inmates can be easily ignored or misunderstood by those on the outside. Spending time with the men in CNSCF through the book club called Page Turners has illuminated for her some of their experiences. “Going in and doing the book club really opens your eyes to (the inmates’) challenges and their issues, and in particular their challenges for when they’re released, and their reintegration,” she said. The people incarcerated at CNSCF — 95 per cent of them are male —are either serving sentences of less than two years or awaiting trial. Fiander said one of the goals of the book club is to build a bridge to the outside world by giving inmates a connection to public libraries and the John Howard Society. Once released, they can turn to those organizations for support.